I think it is universally accepted that when you buy a CD, you are allowed to make a backup copy of the CD. This way if you break or lose the CD, you still have a copy to replace the original, and you don’t have to buy another one. I tried to look into this, and I believe that this is the accepted practice – that a person who buys a tape or CD can make a backup copy of it. The bottom line when making a copy is that there shouldn’t be two people who have the same tape or CD, when only one paid for it. That’s the easiest way to define the central issue. If two people have use of a tape or CD at the same time, that means both people should have paid. If there are two users, there should have been two customers. But if there is one user who just wants to make sure that he doesn’t lose his tape or CD, and makes a copy, then we only have one user, with an extra backup, and that’s allowed. If it breaks, and I hadn’t made a copy, can I borrow the same title from a friend, and then make a copy for myself? If it breaks and you had forgotten to make a backup, does that mean you are now stuck, and have to go out and buy another original version of the tape or CD? I would say that you could act as if you had been wise and prudent in the beginning, and could make a backup now – by making a copy from someone who has one. 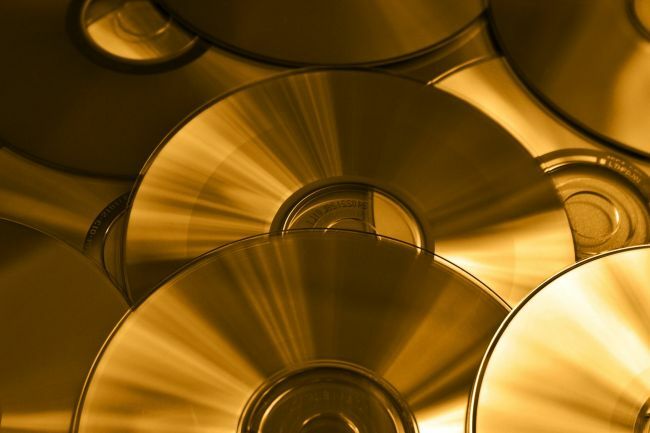 The producer of the tape or CD doesn’t expect there to be two users who buy three originals. His intention is that there are two users who buy two original copies. You’re not taking away from his business, or causing him a loss. I think it can be done because you had the right to do this before you lost it. You just assumed that you wouldn’t break or lose it.